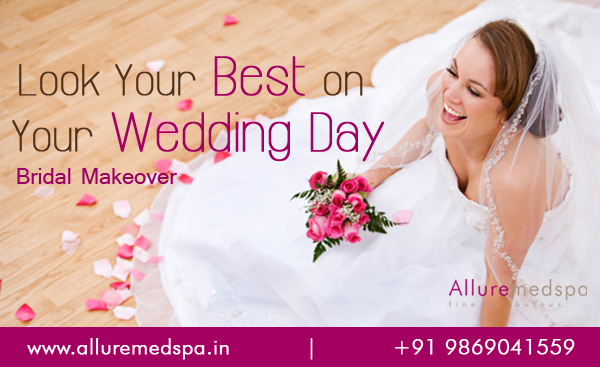 Learn how Mid face lift procedure would get you features You want | Dr. Milan Doshi @ Allruemedspa in Andheri, Mumbai, India. With age our face structure changes. We start looking different and our face gets covered with wrinkles and saggy skin. We always desire to look young. Alas, it is not always possible. However, with new invention in science and technology, everything is made possible. 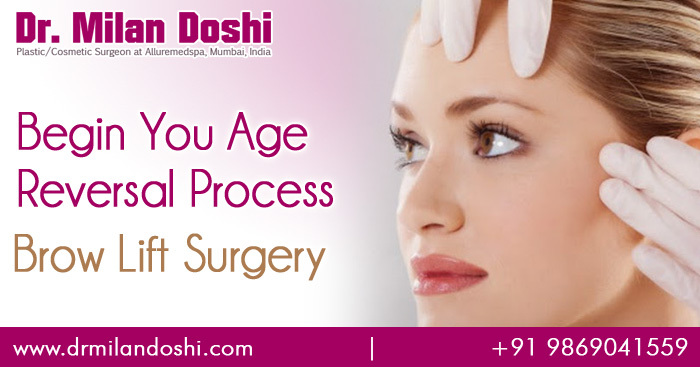 Now, you can get rid of that saggy and wrinkly face with Mid Face surgery. For that we first need to consult the best surgeon. With age the skin starts losing elasticity and tone, the cheeks and eyelids tend to sag that gives a tired look to the face. For a more youthful look, you can opt for mid facelift plastic surgery procedure that restores a smooth look to the lower eyelids and cheeks. The mid face surgery starts with making a small, deep incisions in the muscle tissue of the face. Some surgeons choose the endoscope method where a small, camera-like device is inserted through the incisions, so that the surgery can be viewed properly. 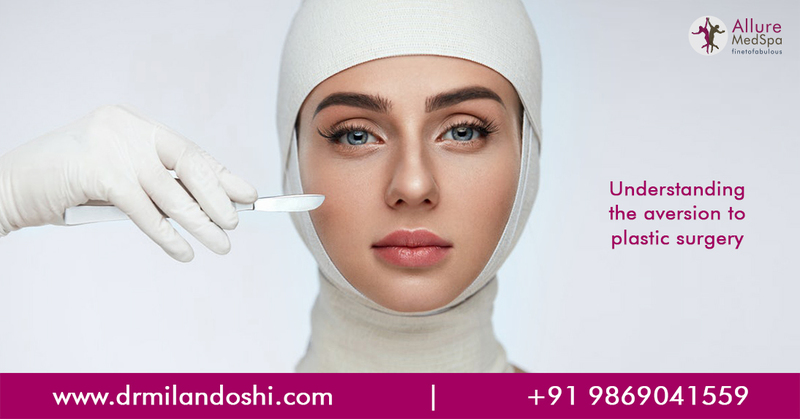 Once the incisions are made, the doctor adjusts the fat and muscle tissue, pulling up the middle of the face to smoothen and tighten the skin. Finally, the openings are closed by making sutures. The process of healing begins after that. The recovery time for mid face surgery is about one week, even shorter if endoscopic mid face lift techniques being undertaken. 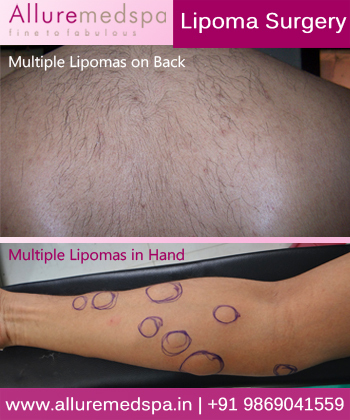 This procedure is more focused and less invasive. The healing process is quick and there is less bruising and swelling. The targeted area for Mid Face Surgery is nose, eyes, and corners of the mouth. These procedures are undertaken by patient who wants cheek elevation when the neck and areas beneath the chin do not require lifting. Some surgeons perform mid face lift surgery in combination with traditional lower face lift techniques. Some surgeons adopt the endoscopic face lift techniques to improve accuracy. There are two techniques in mid face surgeries. In the traditional technique, the surgeon makes incision in the lower lash line gaining access to cheeks and lower eyelids. Sometimes a surgeon will also make an incision in the nasolabial fold. This traditional technique is best suited for patients who want to get their faces lifted. The second technique gives rather dramatic results. The procedure is performed through two endoscopic incisions placed in the temples, hidden behind the hairline. This allows the surgeon access points through which the facial muscles and skin muscle can be lifted both vertically and diagonally. After the surgery, you will always boast of a skin that you always desired for.